Collider has reported that Lucasfilm is now focusing on the release of Star Wars: Episode IX and the other movie trilogies which might follow and some of the ‘Solo’ films being developed have been taken off. 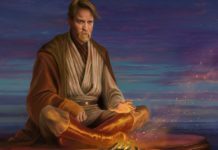 According to the report, the Stephen Daldry helmed Obi-Wan Kenobi solo was well into the development stage, but, those associated with the project are no longer working on it. 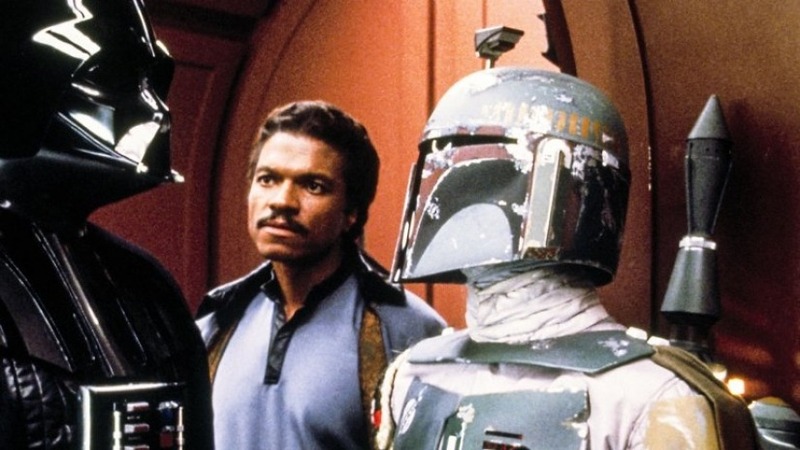 The much talked about Boba Fett solo might have met the same fate, despite there being an announcement sometime back about the movie being developed with James Mangold (Logan) in charge. This news is also accompanied by the speculation about Kathleen Kennedy, the President of Lucasfilm being in trouble after the hugely underperforming Solo: A Star Wars Story. 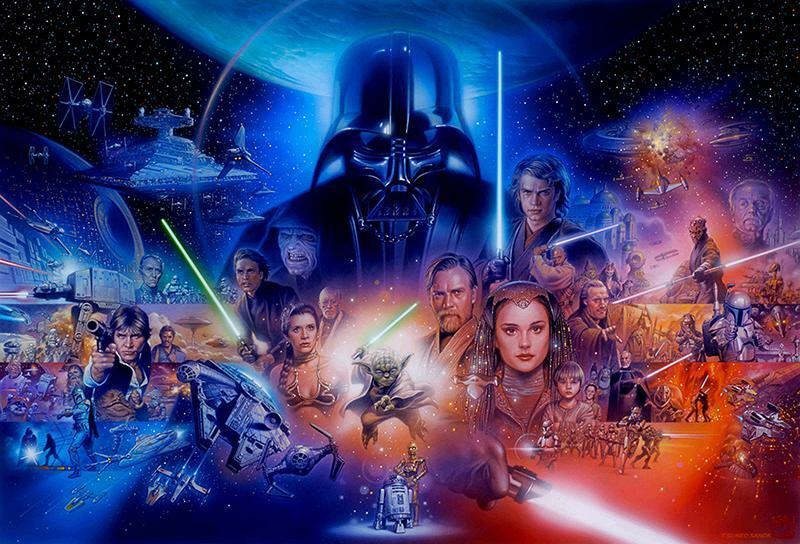 The movie earned only $84.4 million domestically in its opening weekend, which is the lowest for Disney’s Star Wars movies. 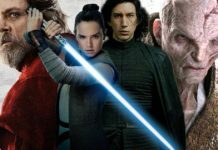 Although the two episodic movies Star Wars: The Force Awakens and Star Wars: The Last Jedi, both had record-shattering opening weekends and cumulative box office totals, even Rogue One: A Star Wars Story had an impressive opening of $155 million. That’s almost double of what Solo did, and then there is the fact that Rogue One earned nearly $100 million in its fourth week at the US box office and that’s higher than what Solo earned worldwide. 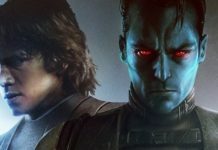 Solo’s current total is $339.5 million total, whereas Rogue One had earned $424 million in its fourth week. 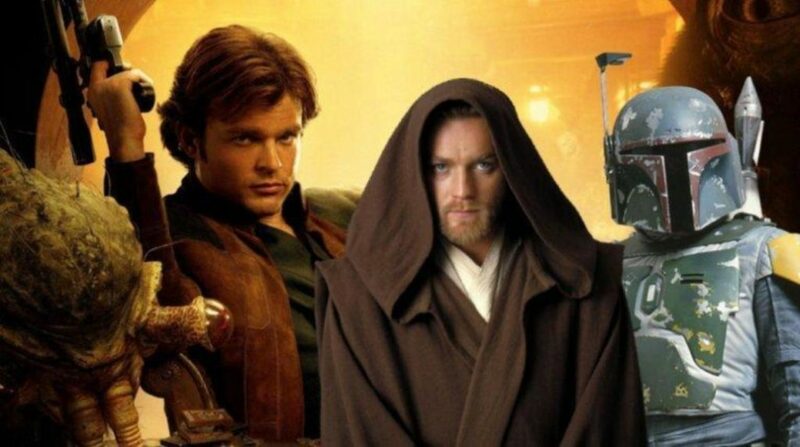 If we look at it from a normal perspective, Solo as done decently, but, if we talk about the Star Wars standards, the film is a debacle. 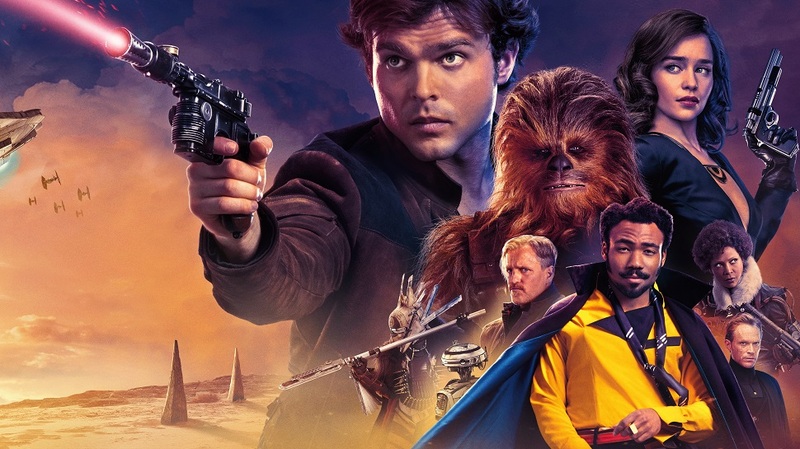 It must also be noted that Solo is the only Star Wars movie made by Disney that released in May and it had only a five-month gap since the last Star Wars film which also meant that it had a very brief promotional period and couldn’t build the hype like the earlier films did. Star Wars films, especially the spinoffs, have always faced some sort of troubles. While Rogue One had to undergo extensive reshoots under Tony Gilroy, who didn’t share the movie’s credit with the original maker Gareth Edwards, Josh Trank was initially set to make the Boba Fett film, but, was fired after the failure of the Fantastic Four reboot. 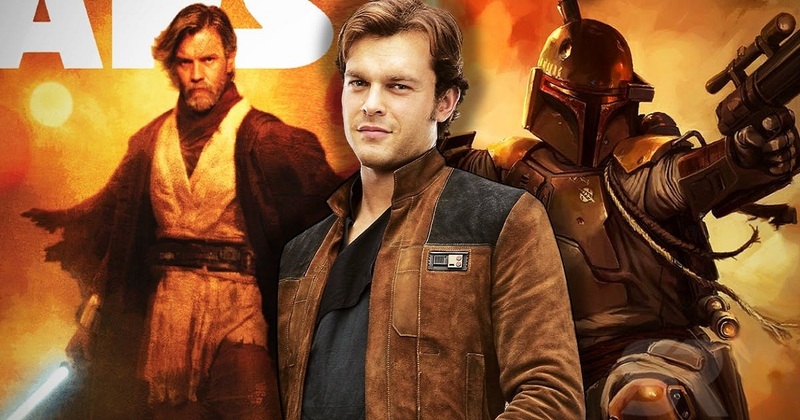 Solo was also originally supposed to be directed Phil Lord and Chris Miller, but, they were replaced by Ron Howard, midway during the production. Star Wars: The Force Awakens also had to undergo a lot of reshoots, although The Last Jedi surprisingly went smoothly through production, but, the film turned out to be extremely divisive and received a major fan backlash. 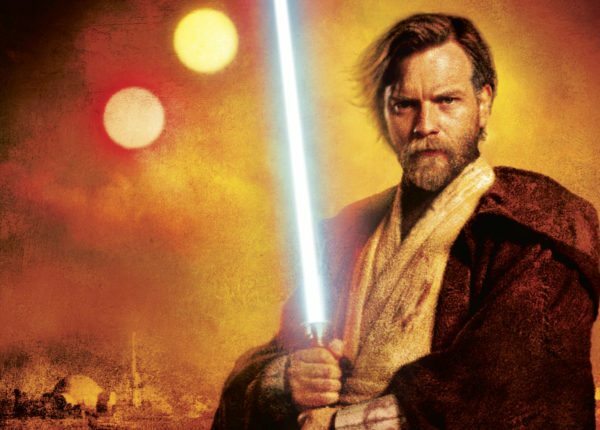 It is not yet known what will the future hold for Lucasfilm because as of now the only film officially listed is Star Wars: Episode IX, which will soon start filming under J.J. Abrams. We are not sure if Kathleen Kennedy will remain in place or the earlier announced trilogy by Rian Johnson will be made, or the series from the makers of Game of Thrones gets released or not. Although the report claims that the last two projects continue to be developed, unlike the anthology movies.